 Pastor Mike Housholder preaching June 4, 2017 at Lutheran Church of Hope in West Des Moines, Iowa. Pastor Jon Anenson preaching Aug. 13, 2017 at Lutheran Church of Hope in West Des Moines, Iowa. 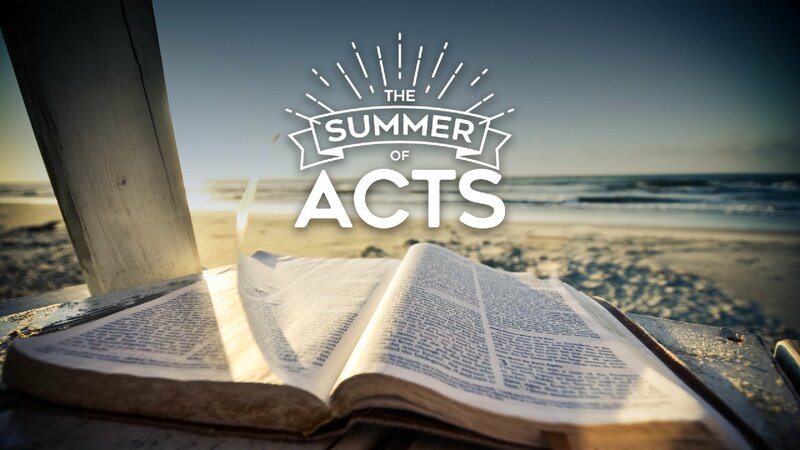 Pastor Ben Mason preaching August 6, 2017 at Lutheran Church of Hope in West Des Moines, Iowa. Pastor Jeremy Johnson preaching July 30, 2017 at Lutheran Church of Hope in West Des Moines, Iowa.